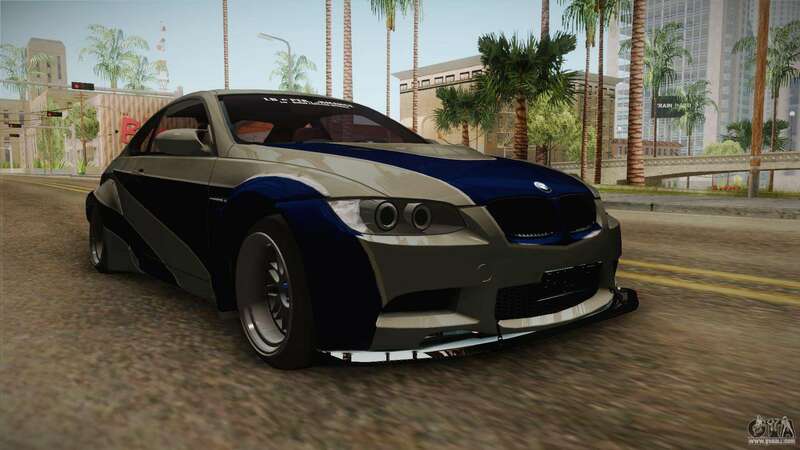 BMW M3 NFS Most Wanted Liberty Walk for GTA San Andreas. 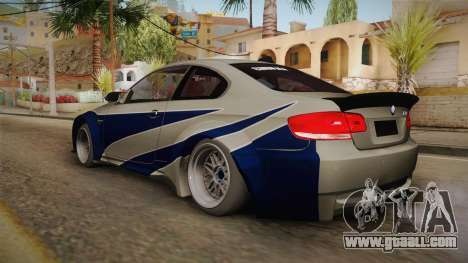 German car brand BMW is made in the style of NFS: Most Wanted. Will suit any rider. 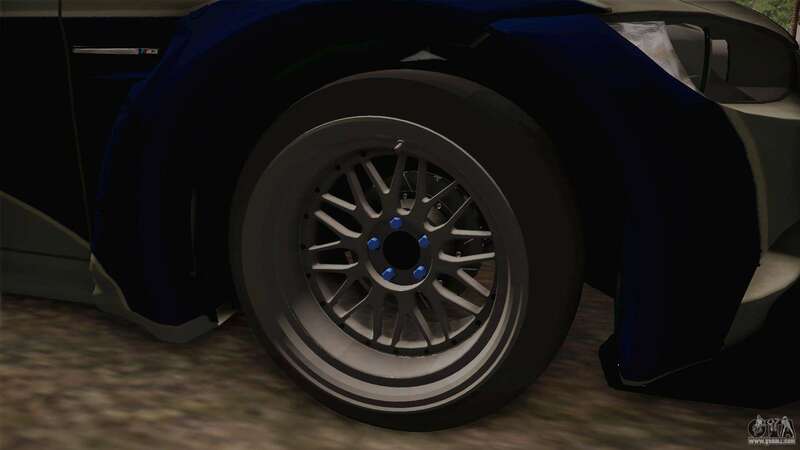 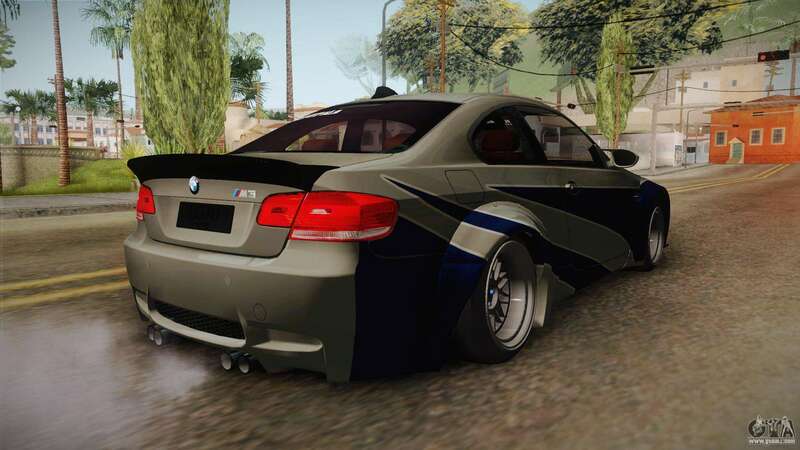 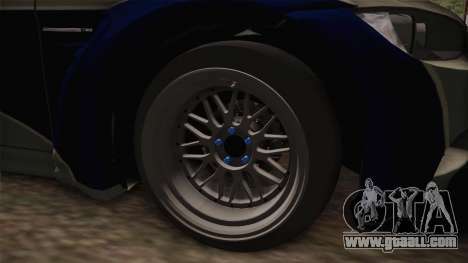 Free download mod BMW M3 NFS Most Wanted Liberty Walk for GTA San Andreas the links below. 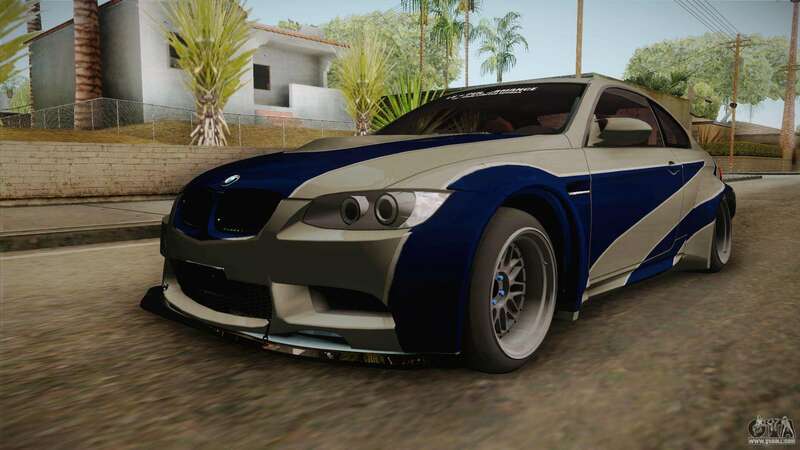 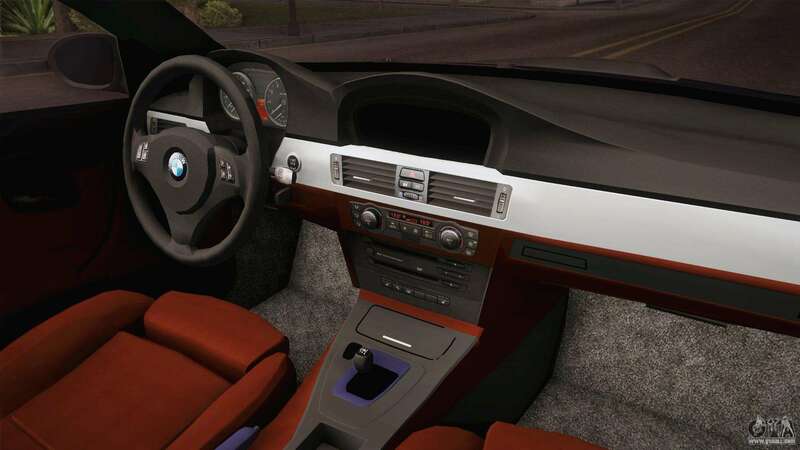 The model replaces the Elegy, but thanks to our installer you can replace any game model!